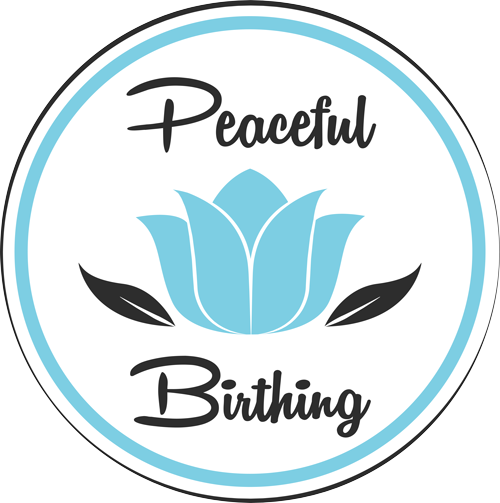 Read the Course Outline which details what is covered in the Peaceful Birthing course. Hypnobirthing is a childbirth method that focuses on preparing parents for gentle birth. In hypnobirthing classes, you will learn proven techniques in a well-thought-out program of deep relaxation, visualisation, and self-hypnosis. All of these are designed to help you achieve a more comfortable birth. Hypnobirthing encourages a calm, peaceful, and natural pregnancy, birth, and bonding experience for families. You can begin hypnobirthing any time, but we recommend that the optimal time to start your course is between 20 and 33 weeks. This will give you time to practise the self-hypnosis, relaxation and other effective techniques for gentle, easy birthing but also ensures that the course is still fresh in your mind. If you are outside of that range please don’t worry, you can definitely still attend the classes and achieve a beautiful, calm birth. 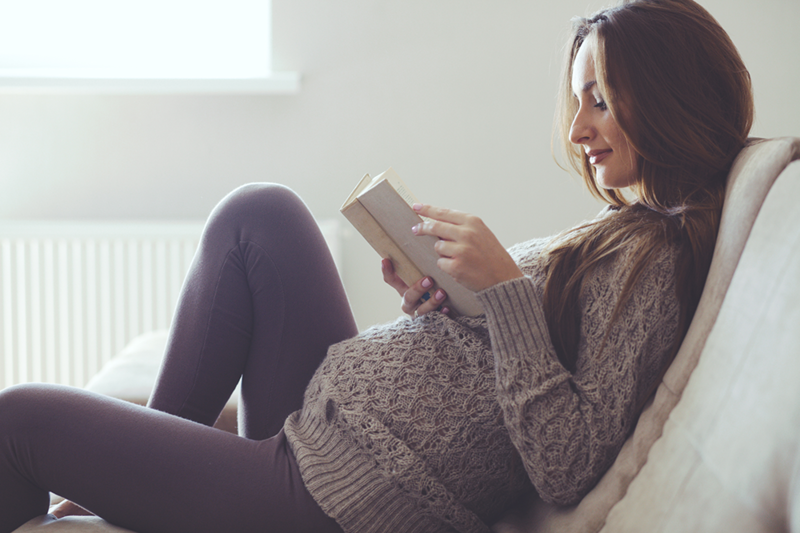 Please contact us directly about options if you are further along in your pregnancy. Should I still attend hospital antenatal classes? The choice is yours. The Hypnobirthing Australia Course is a very comprehensive course in natural childbirth education. Hospital antenatal courses often cover a lot of information about interventions and medical procedures during birth. In hypnobirthing we learn all about the birth process, what to expect during pregnancy/the onset of labour/birthing, how to release any fears associated with birthing and we learn techniques (relaxation, breathing, visualisations and deepening exercises) to use during labour. Having said that, we are of the belief that ‘knowledge is power’ and the knowledge that you will gain through antenatal classes, along with your hypnobirthing classes, can help you to make informed decisions. So ultimately, the choice is yours whether you choose to attend just our course, or both. Who do I bring to classes? Bring yourself and your birth partner/companion. Your birth partner can be your partner, doula, sister, friend, mother – whoever you feel will best support you throughout your pregnancy and birth. However, you are also welcome to come solo if you prefer. The birth partner of the mother’s choice can be an integral part of the hypnobirthing experience. He or she practices with the mother in helping to prepare for deep relaxation. During labour the partner guides the labouring mother through hypnosis prompts, relaxation techniques, deepening methods, and visualisations, provides comfort measures, and joins in welcoming the new baby. Despite misconceptions and misinformation, you are definitely not unconscious during self-hypnosis. The Hypnobirthing mother is deeply relaxed, but she is also an active participant in the labour process. Though she is deeply relaxed, she is totally aware and may return to a conversant state or choose to become mobile whenever she desires. Hypnobirthing mothers often find that they experience time distortion and are not distracted by other people or their birthing environment, while they focus on their birthing and their baby. Will hypnobirthing be useful to me if I don’t opt for a natural childbirth or if circumstances necessitate medical intervention or a caesarean birth? Absolutely. The things you will learn in your hypnobirthing classes will help you to learn relaxation skills that will be useful to both you and your baby, regardless of your birth experience. In the event that medical intervention of any sort is needed, you will find yourself better able to remain calm and in control. Mothers who have needed scheduled caesareans for medical reasons report that they were totally relaxed before, during and after the procedure. Many report that they needed little or no medication following the birth, and they were able to return to normal functioning in a very short period of time. Can hypnobirthing be beneficial to someone who has special circumstances, VBAC or who must have a C-section? Hypnobirthing is very beneficial to Mums who have special circumstances. Many obstetricians, midwives and doctors are now requesting that mothers take a hypnobirthing course or similar before VBAC (Vaginal Birth After Caesarean). In fact, we even have special tracks and an alternative program designed for caesarean birth. We want you to experience a positive and empowering birth; regardless of how your precious baby comes into the world. That’s what we are all about… positive birthing and parenting. Hypnobirthing does not promise painless birthing, though many hypnobirthing mothers do report having a relatively pain-free birth or one that they were able to manage easily. When the cause of pain ‘fear’ that constricts the birthing muscles is eliminated, birthing can be accomplished in a shorter period and much more comfortably. A relaxed mother’s body will produce more endorphins, nature’s own relaxants. Hypnobirthing mothers may still experience sensations of tightening or pressure; but most describe their birth experience as working with their body through the sensations, and thus avoiding the excruciating pain that is frequently spoken of by women who have prepared for their birth differently. More and more care providers are becoming aware of the benefits of hypnobirthing. If your care giver is not knowledgeable about hypnobirthing, take the opportunity early in your pregnancy to discuss the techniques you will be using and the type of calm birthing environment that you desire. In class, you will learn how to create a plan of Birth Preferences, which will help you to communicate your birthing goals and preferences to your doctor or midwife. If the answer to your question is not here, please don’t hesitate to contact me for further information.